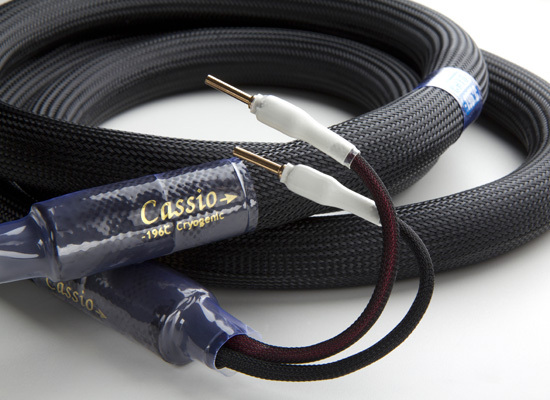 Cassio's strength lies in its ability to produce a realistic soundstage. 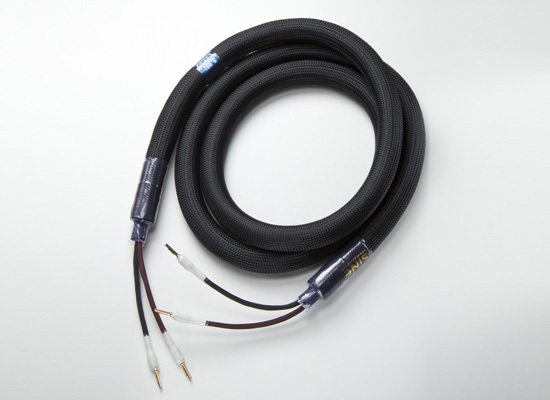 This depends very much on the way it recreates the depth and unique features of sound, no matter the instrument, performer and distance. The essence coming out from audio equipment is the feelings it give you, which depends on how well it manages time and space. Cassio is just the master at it. 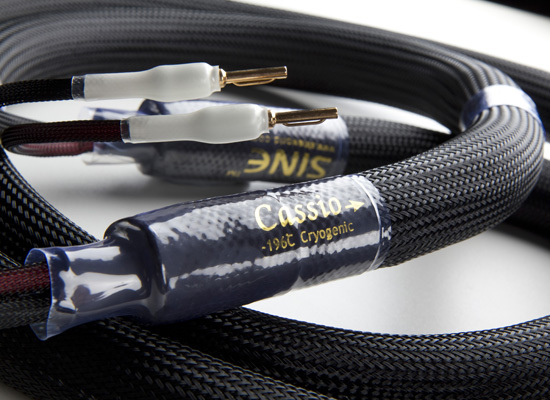 Cassio is vital in producing a three-dimensional acoustic entertainment.